Lions, Tigers and Bears - oh my! 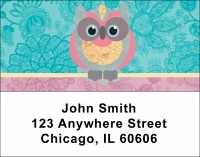 Discover all the animal address labels and wildlife address labels that Value checks has to offer. Great prices everyday!